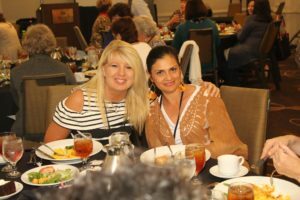 2019 AWSA Conference – Registration is OPEN! Friday Lunch: Lunch on your own! Join us in the hotel restaurant. Friday Afternoon: Early Bird Seminar 2 and 3. 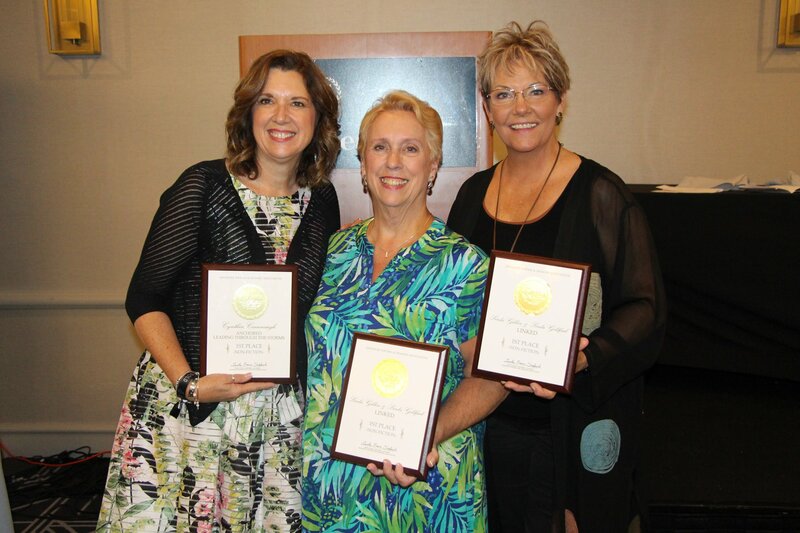 Friday Night Banquet: Special Music, Keynote and Meet the Girls! Embassy Breakfast: Free hot breakfast in Embassy Breakfast Nook! Saturday Morning: Worship, Devotional, Seminars, Our FAMOUS prayer time – for one another. Saturday Lunch: Banquet – Speaker – Announcements! Saturday Afternoon: Seminars, Panels, Roundtable Workshops, and more! 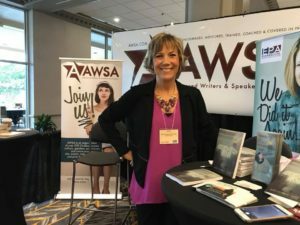 Saturday Night: The AWSAs sponsor Industry Night Out – Help host the publishing industry, Authors, AWSAs, Booksellers and Venders – for a buffet in the restaurant. 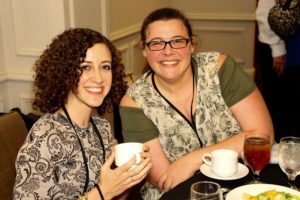 9:00 am Sunday Morning Worship:We are expecting hundreds of industry professionals to join us, booksellers, authors, venders and of course our special musical guest and keynote. 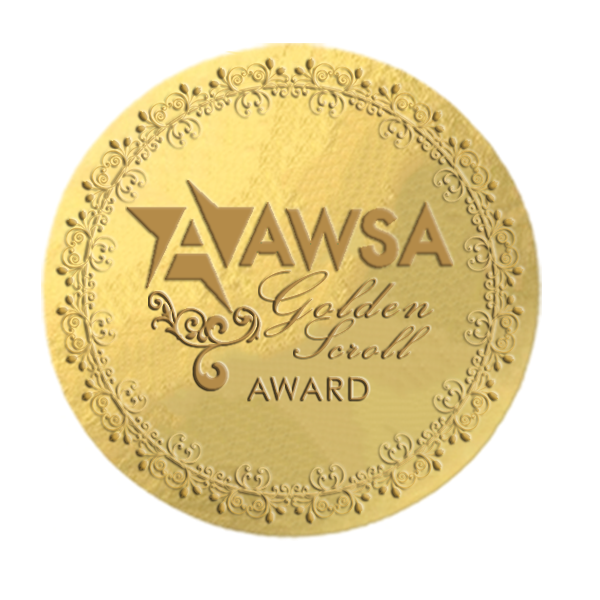 11:30 am Sunday Golden Scroll Banquet– Special Musical Guests – Book Awards – Life Time Achievement Award – Recording Artist, Celebrity Speaker TBA. The Christian Television Network will be on sight to film and later broadcast our Golden Scroll Banquet! The bookstores will be in attendance too! AWSA Conference Officially Over at 2:30 – however most of us are not leaving yet, because of these exciting opportunities as you’ll see below. 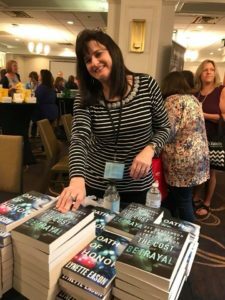 4:00 Book Signing Party – Sign up to Sign Your books to booksellers! AWSA booth at the ALL NEW Christian Product Expo. Stay and book your book signing spot. Come the the Monday night banquet. Enjoy evening movie premieres with popcorn and AWSA sisters. See below on how to register for the Christian Product Expo. You must register and have an MUNCE badge to come onto the floor and be a part of the AWSA booth. Your badge also reserved a place a the Munce lunchtime buffets. 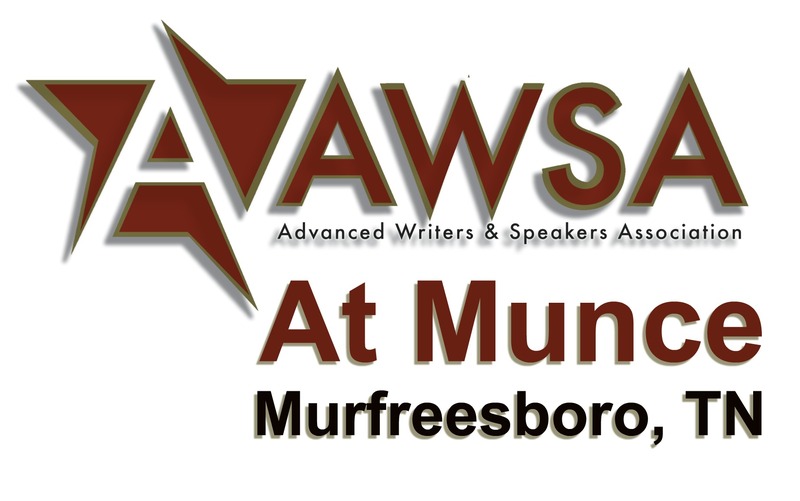 CLICK HERE to register for Munce – which is not the same as the AWSA Conference. Register Early Bird Rates for AWSA Friday thru Sunday Events –CLICK HERE. 4:00 Sunday Afternoon Book-signing Party CLICK HERE. 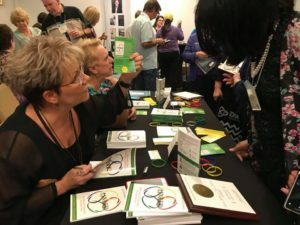 AWSA Book-signing Booth Monday and Tuesday (You get 1 book-signing spot, either Monday or Tuesday, August 26 or 27) CLICK HERE. 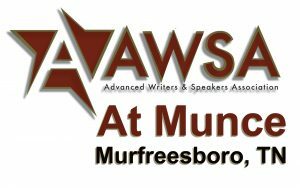 NOTE: If you want to be a part of the AWSA book, Monday or Tuesday, you must have a MUNCE badge/be registered for Munce. See details below. 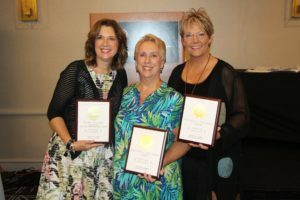 You are invited to stay and participate in the Munce Banquets, Sunday Afternoon Book-signing Party and the AWSA Booth for the Christian Product Expo, August 25 – 27. How to register is below. 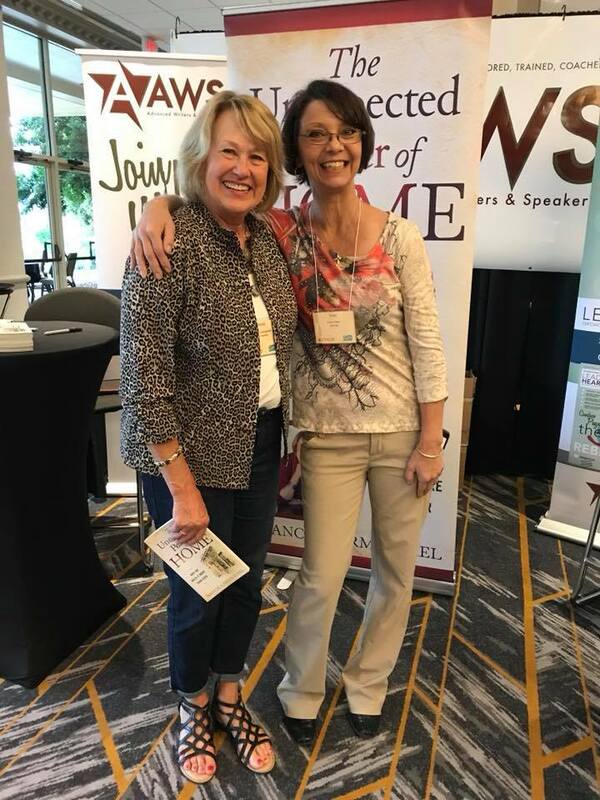 You are invited to stay over and participate in Munce’s brand new Christian Product Expo, banquets, book signings, the AWSA book-signing booth, and meeting book buyers. 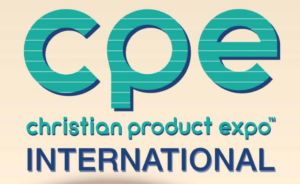 Your Christian Expo Conference Badge. Otherwise, you cannot come on to the Expo floor.. Lunch buffet on both Monday and Tuesday. Monday and Tuesday workshops for writers for social media, email marketing, and branding. Munce Event 1: Book-signing party at Munce Sun. August 25 at 4:00 pm. 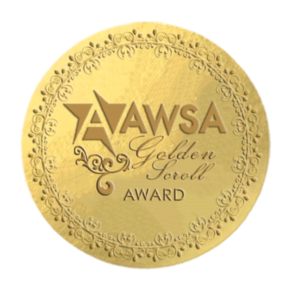 (AWSA PRO MEMBERS ONLY, no Proteges.) *You do not need to be registered for Munce to participate in this event. Munce Event 2: AWSA Booth at the Christian Product Expo. Mon. August 26 – Tues. August 27 (sign your books to retailers at the Munce Christian Book Expo!) *You do need to be registered for Munce to participate in this event. To register for Munce Retail Show and events, August 25 – 27, please fill out the registration form. 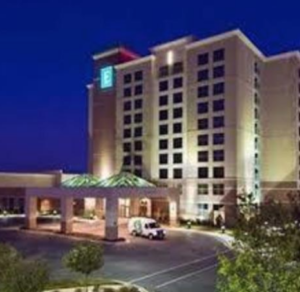 You are heading for the Embassy Suites Hotel located in Murfreesboro, TN, 30 minutes from Nashville. You can fly into the Nashville Airport. Call the 24 hour reservation line at 800.362.2779 and use the group code MUN. To book at the hotel, CLICK HERE but don’t forget to put in the code. 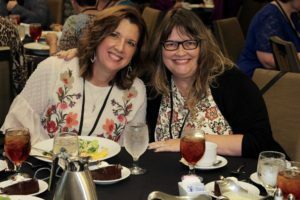 Register by Tuesday, July 30, 2019 to get group rate! Please note: Your credit card is used to reserve the room but nothing is charged at the time the reservation is made. Cancellations must be made 48 hours prior to the day of arrival.